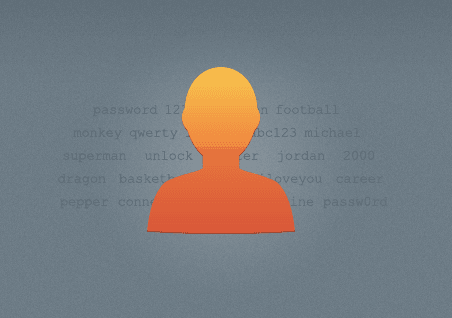 Mozilla has announced that it’s shutting down its social login platform Persona – frankly, because people just don’t use it – and that represents a pretty sad day for the Web. The organization launched the alternative to Facebook and Twitter social logins, aka removing the need to remember lots of passwords but sharing your every last movement with the world’s most data-hungry platforms, back in 2012. The open, decentralized protocol has been available as an API for developers to implement across desktop and mobile, while individuals could set up their own account, but nobody really bothered. That’s in spite of the fact that Persona is easy to use, working in much the same way as its big brand counterparts, but does not track any of your usage of the Web. Our metrics show that usage of persona.org is low, and has not grown over the last two years. Hosting a service at the level of security and availability required for an authentication system is no small undertaking, and Mozilla can no longer justify dedicating limited resources to this project. We will do everything we can to shut it down in a graceful and responsible manner. Users of the service will have until November 30 to arrange a suitable alternative. The company has unveiled plans to offer Firefox Accounts logins “some time in 2016,” while criticizing those companies, including Google and Facebook, whose platforms are ultimately dominating the space. As the work is all open source on Github, devs can still make use of the code in the future.